to the Gulf Coast since 2002. Offering Solutions - Not Shortcuts. 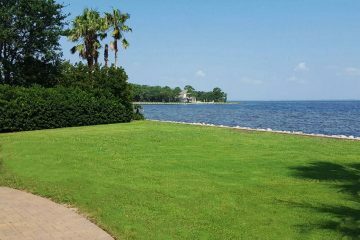 We provide both residential and commercial lawn management, landscaping and sprinkler repair in the Florida Panhandle. 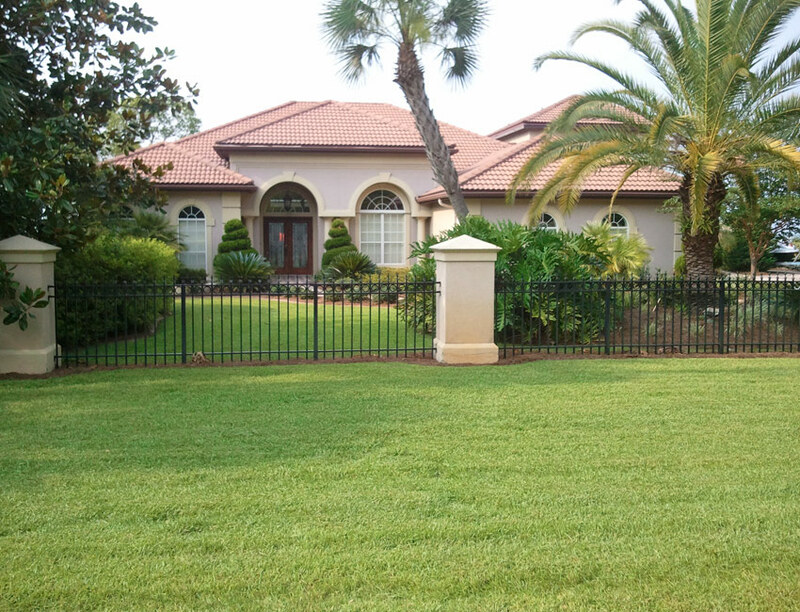 We pride ourselves on managing our customers’ property with the best care possible. 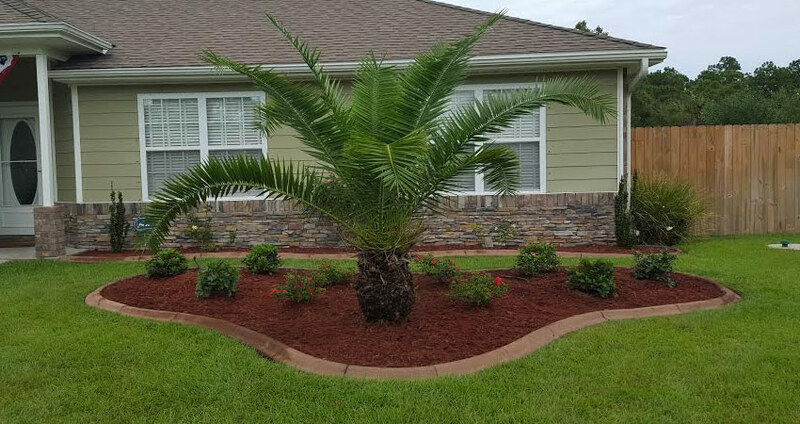 When it comes to landscaping, we pride ourselves on finding the best plant combinations for our customers, using unique plants from the surrounding area. 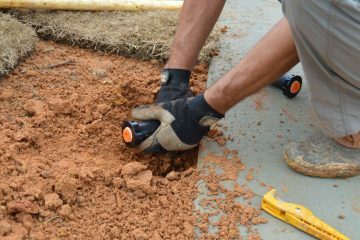 We are a locally owned, full-service company providing landscaping, lawn maintenance and sprinkler repair solutions. We provide a variety of services and work with our customers to find the best solution for their needs. Our staff includes a Certified Irrigation Auditor and employees licensed in Best Management Practices and Limited Liability Pest Control. 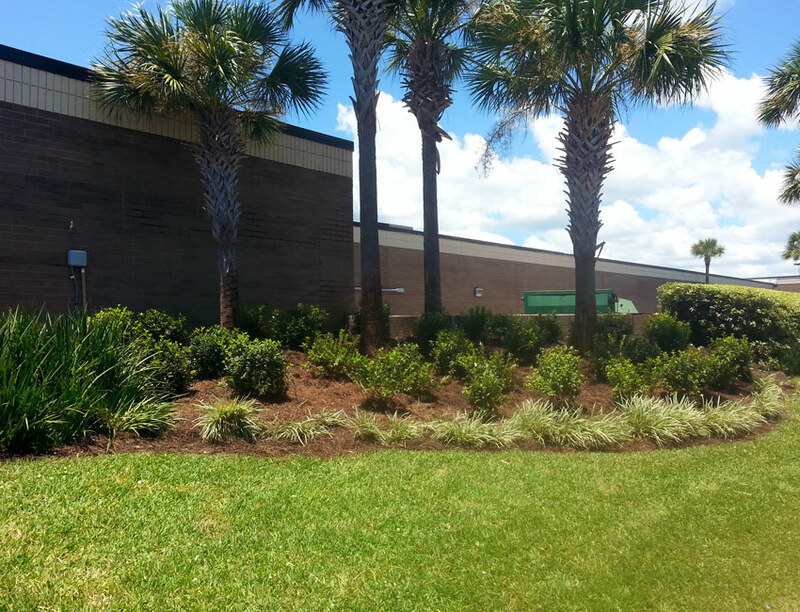 With more than 30 years of experience, we have earned a reputation for service and beautiful work. Many of our earliest clients are still with us today. 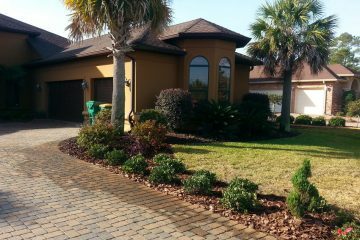 Mid-Coast Lawn has been working with me to create lovely and desirable landscaping in my yard, maintain my property, and update my sprinkler system so that it can properly water the lawn, shrubbery, and trees. They are very professional, creative and reliable. I have highly recommended them to family, friends, and others. 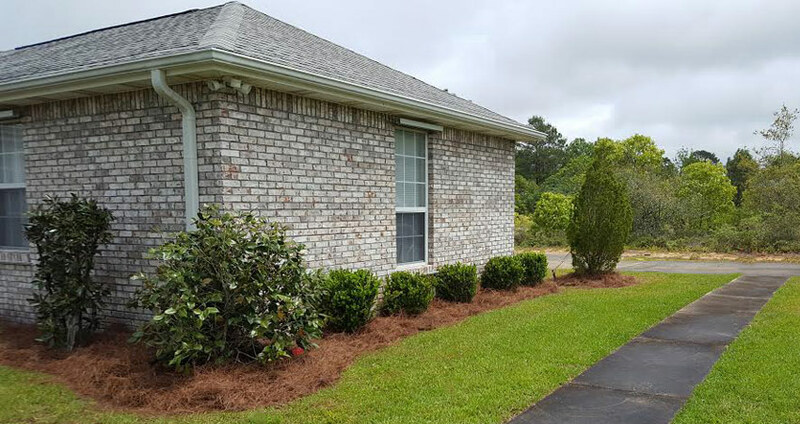 Mid-Coast Lawn Management and Panhandle Sprinkler Repair has provided our Home Owners' Association with excellent service for 10 years. I have also used them for my own home and have always been delighted with the results. They always go above and beyond to ensure we are satisfied and the job is done right. Unfortunately, today it can be hard to find reputable people to work with. However, the honesty and integrity of the company are unquestionable. I have full faith and confidence in Mid-Coast Lawn Management and Panhandle Sprinkler Repair. Take back your free time by having us take care of it!